1.) Tell us a little about "Crazyjaneknits." Crazyjaneknits started out as a way to share my things with the world. I started crocheting when my 6 year old was born then soon followed with knitting. I love them both equally because knitting and crocheting have their own look and feel. 2.) How did you come up with that name? 3.) What inspires you to knit & crochet you beautiful scarves, cowls, etc.? I love creating things whether it is photography, drawing, making jewelry, singing, dancing, etc. I take a lot of inspiration from my surroundings. I live in the Pacific Northwest so I tend to make "warm" things in natural colors (moss, taupe, cranberry). 4.) What kind of guy or girl do you envision wearing your creations? I love the cowls. I will be coming out with some new hat designs and hooded scarves. 6.) Any tips on accessorizing with your creations? I try to make my designs simple and versatile so that they can be worn with many outfits. 7.) What is your own personal style like? I have a lot of vintage clothing. I love all styles so one day you might see me in leggings and another day in baggy jeans. I love classic 50's dresses and mixing styles. 2.) Visit the CrazyJaneKnits Shop and tell us which necklace you would like to win!! 4.) Add CrazyJaneKnits to your Favorites if you have an etsy account. The Giveaway will be open until Saturday, October 16th at 12:00 PM eastern time. Hi sweetie! What a cool giveaway!! Love her creations! I would like to win this one: http://www.etsy.com/listing/40103974/light-pink-chunky-cowlneckwarmer. Oh, and I'm following via Google!! I'm a google follower (your first I think!) and I love the Pumpkin Hat (Tessa would be so cute in it!) and the handwarmers and the slippers and the circle handbag...heck I LOVE it all. I'm such a sucker for anything knit! I LIKE Crazy Jane Knits on fb! I like the Chunky Taupe Cowl. I'm a Google follower and I would choose the chunky taupe cowl. Aww those pumpkins are so cute! Chunky Taupe Cowl is my favorite! Love love the taupe neckwarmer! And I am def a follower. I follow you on Both Google Friend Connect, Blogger Dashboard, and Bloglovin. I've added Crazy Jane Knits to my "favorite stores" on etsy. I also follow you via google friend! I really like the black chunky cowl! I am a follower via Google. I love the black chunky cowl. Would look perfect with my denim jacket! I added CrazyJaneKnits to my favorites on Etsy. I am also a follower via BlogLovin! I already follow publicly via Google. I love the Butterscotch Chunky Scarf. Thanks for the giveaway! i added crazyjaneknits to my favorites on my etsy account. Following on Facebook as Mona Haynes Odegard. I'm in love with the Magenta Chunky Beret! CrazyJaneKnits is a fave in my etsy account. i am a public follower via google . i like the sapphire cowl . i would like to win the sapphire cowl . fb fan of this blog under ana amanti . added to my favs under squirrel33 on etsy . Anddd since I am absolutely CRAZY about the color teal, I would die for the Teal Cowl/Neckwarmer. I already had her as a favorite on etsy. If I win I'll choose the Cranberry Cowl/Neckwarmer. Thanks for the giveaway! hi! I followed via GFC, username is Anne L.
I love the light pink chunky cowl. I'm a google friend - and I adore the chunky cowl in raspberry. thanks! Added CrazyJaneKnits as Favorite on Etsy as monao. I would like to win Chunky Taupe Cowl. Become a public follower of Belle de Couture via Blog Lovin' AND Google. Become a follower of CrazyJaneKnits via facebook as Monika Lintang Retnani. Mention this giveaway on my blog, here. Howdy, im a new follower. My favourites in the shop are the cream cowl/neckwarmer and the butterscotch chunky scarf/cowl. I love the cowl in classic black! And if I had a baby, the apple hat is adorable!! 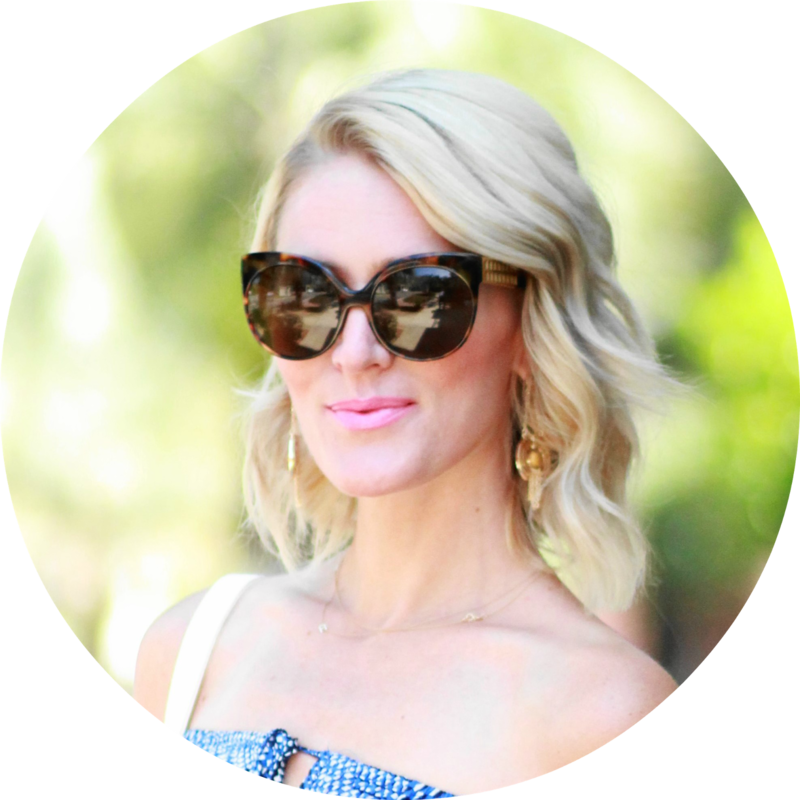 And I'm following you via Bloglovin! The chunky taupe cowl for sure!! Gorgeous! I love this "Short Handwarmers in Garden Harvest"
I love the black and white cowl! the Sapphire Blue cowl is my fave.